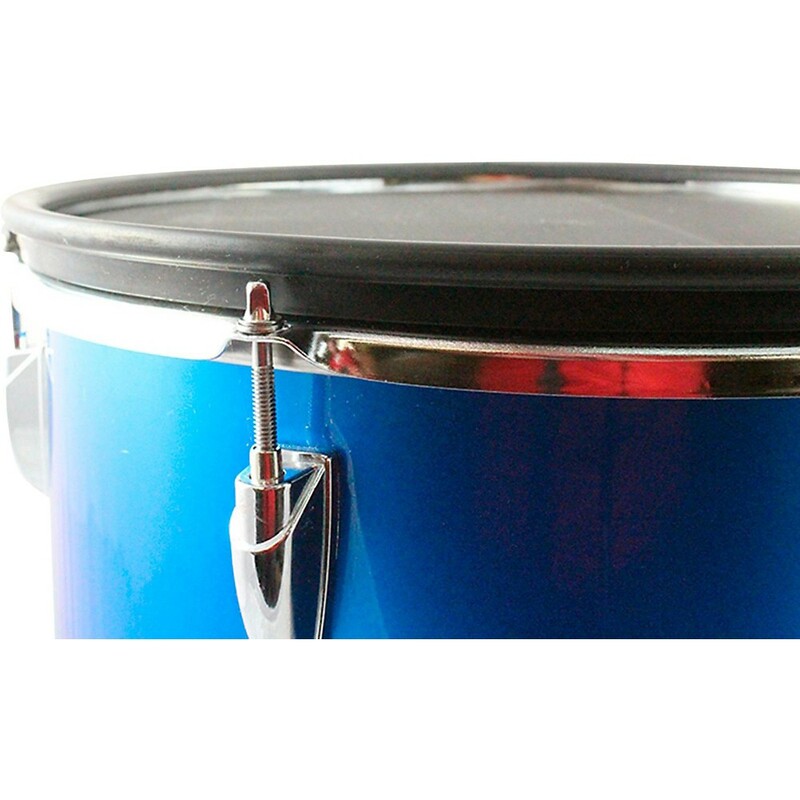 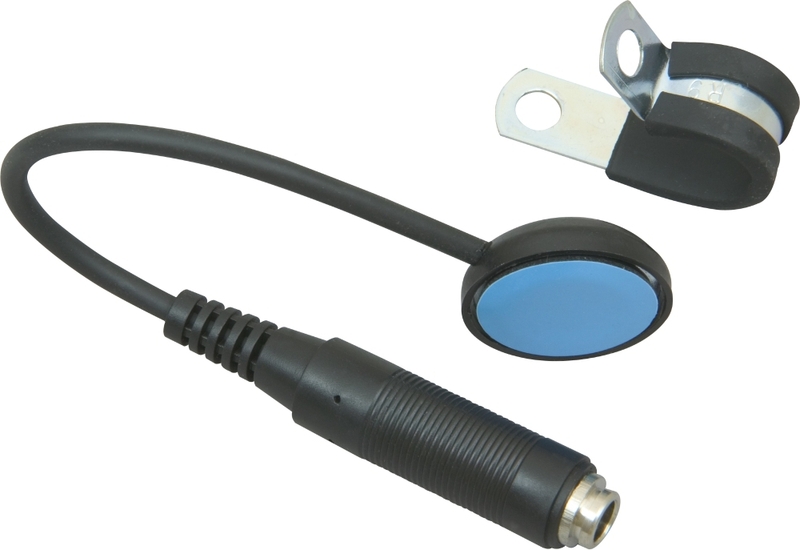 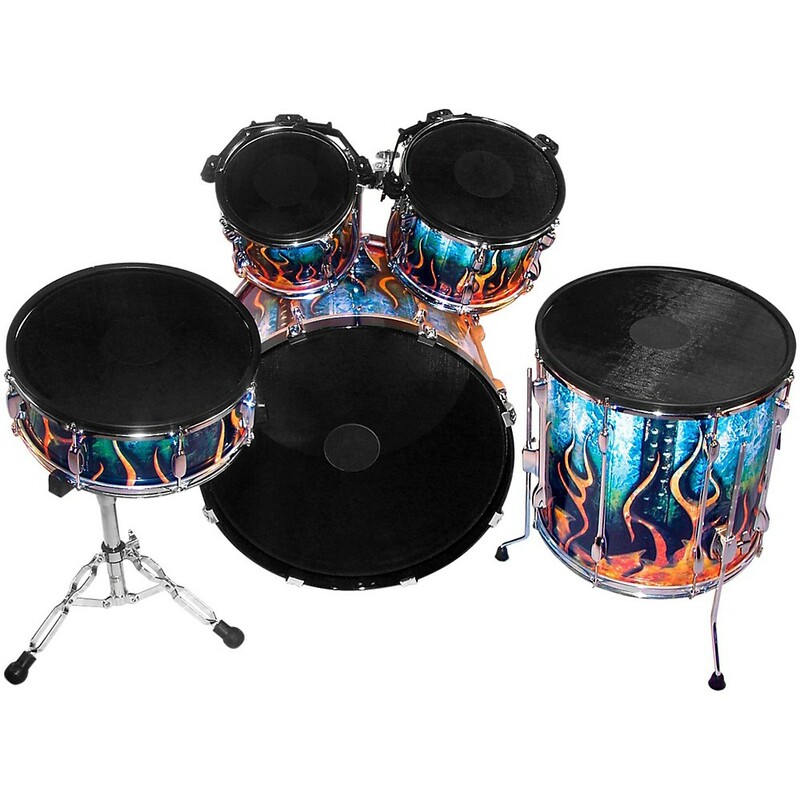 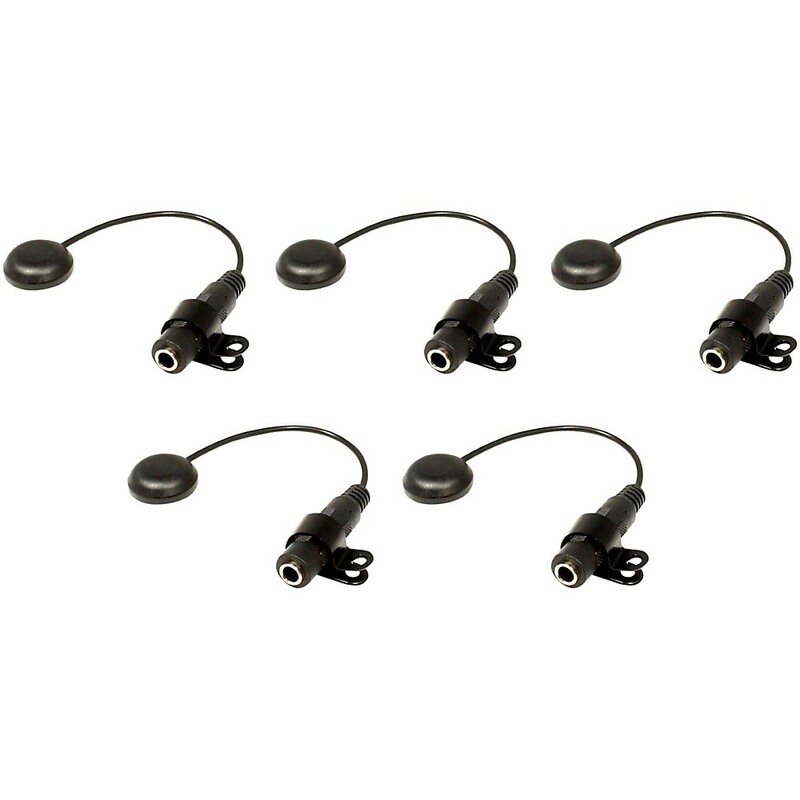 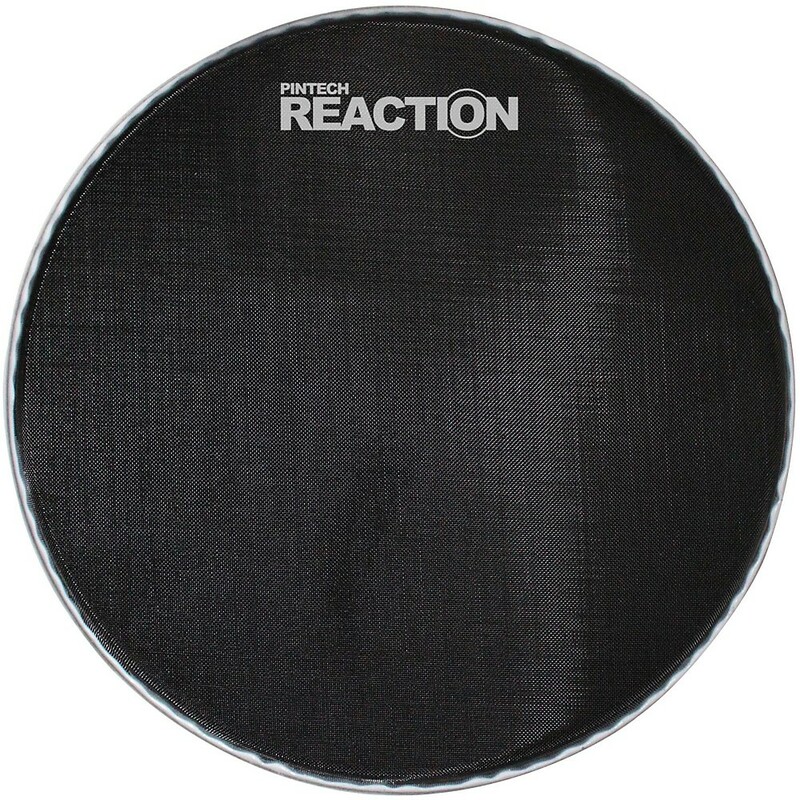 Pintech Double Zone Acoustic to Electronic Drum Conversion Kit 10-14 in. 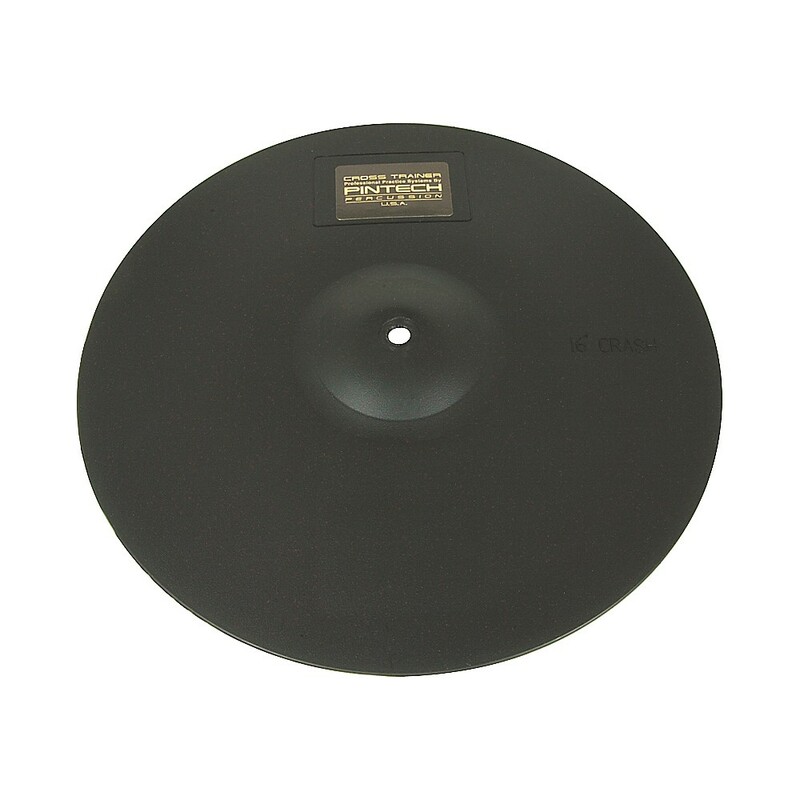 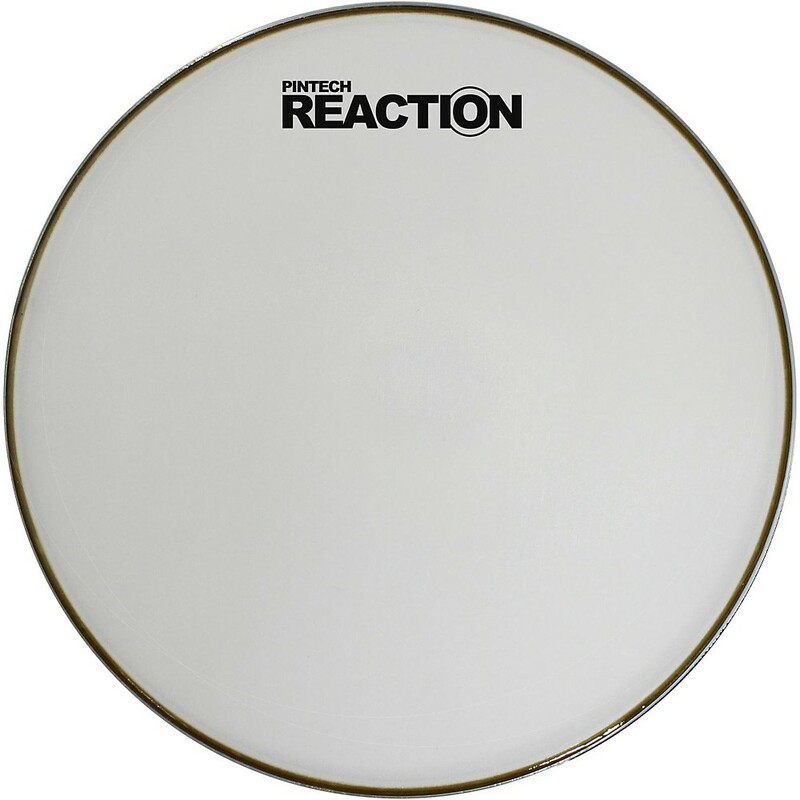 Pintech Plastic Practice Cymbal 10 in. Pintech Plastic Practice Cymbal 14 in. 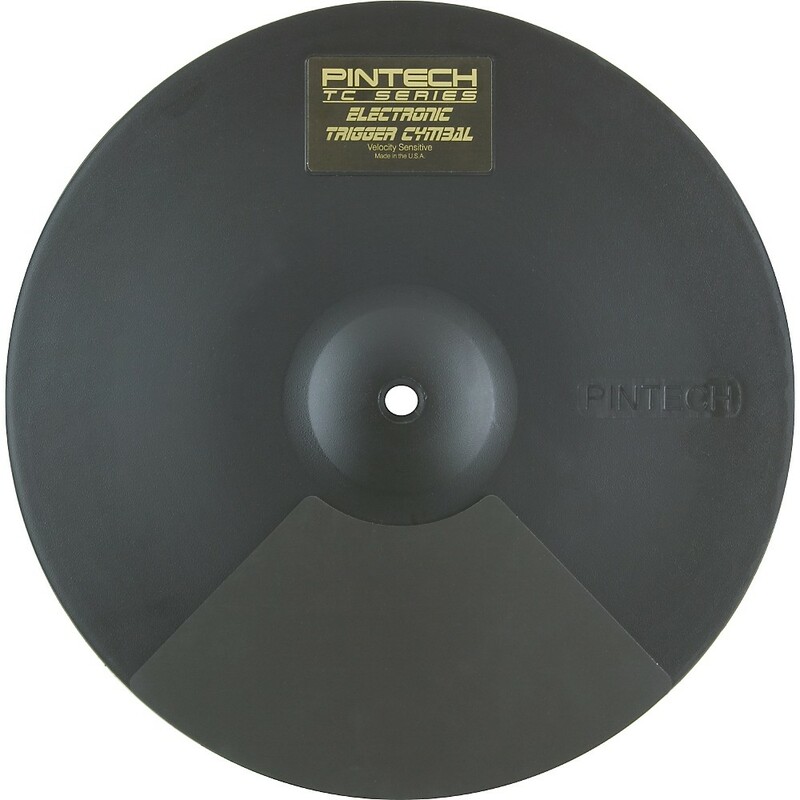 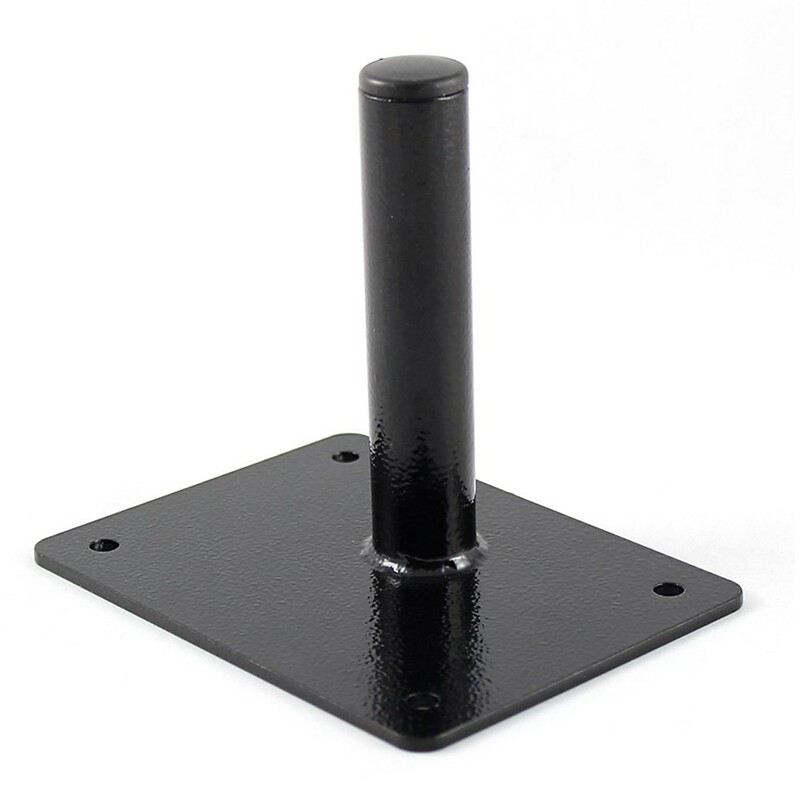 Pintech Plastic Practice Cymbal 16 in. 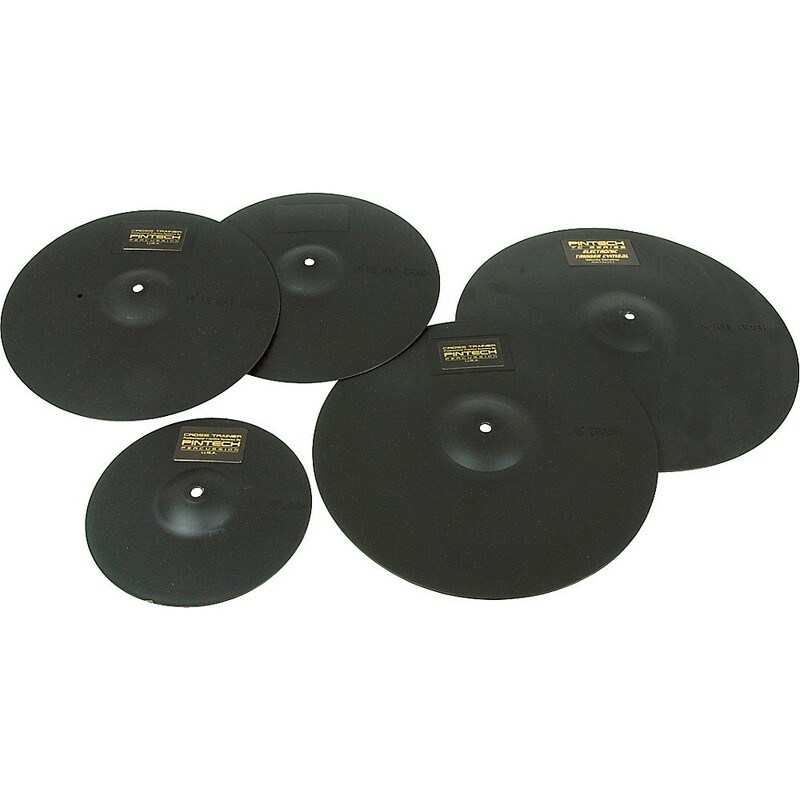 Pintech Plastic Practice Cymbal 18 in. 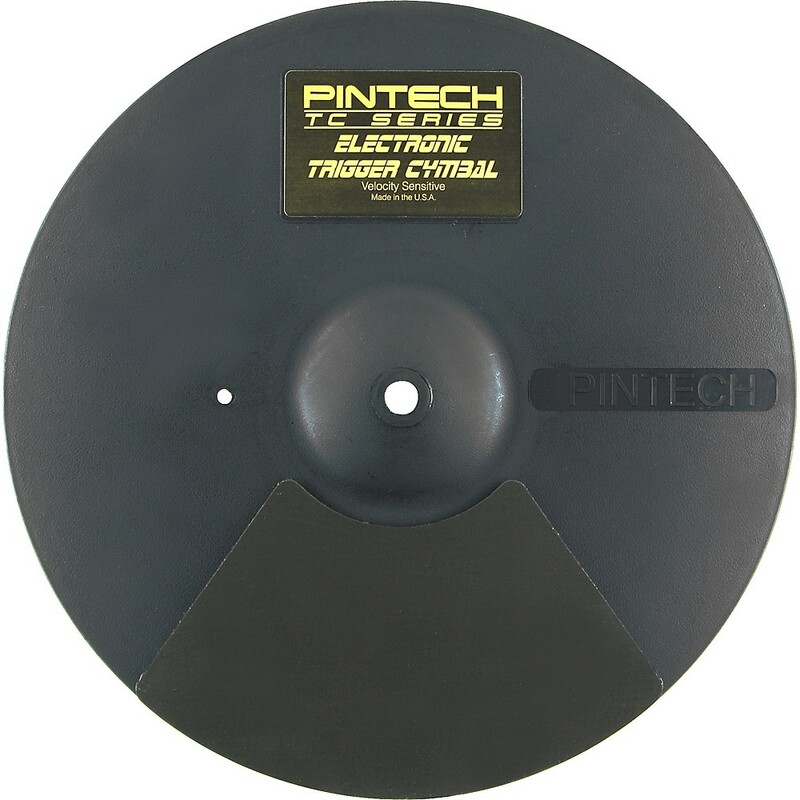 Pintech Trigger Cymbal 14 in. 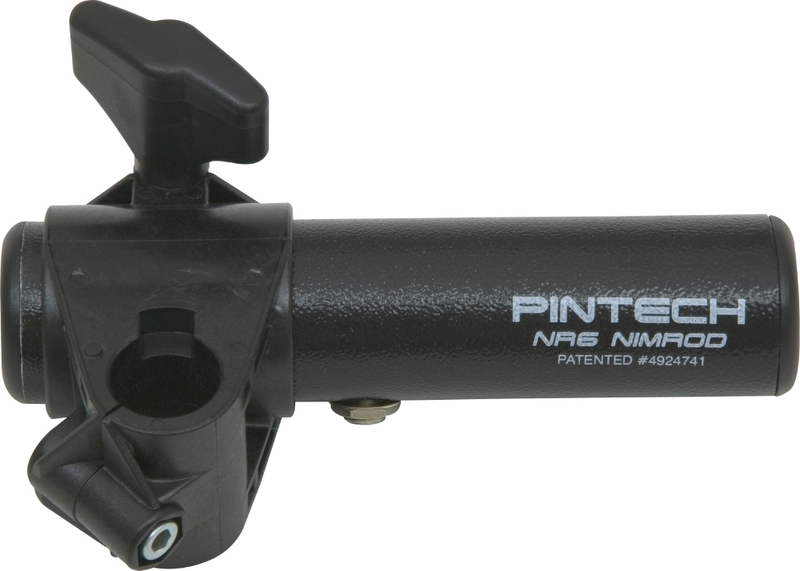 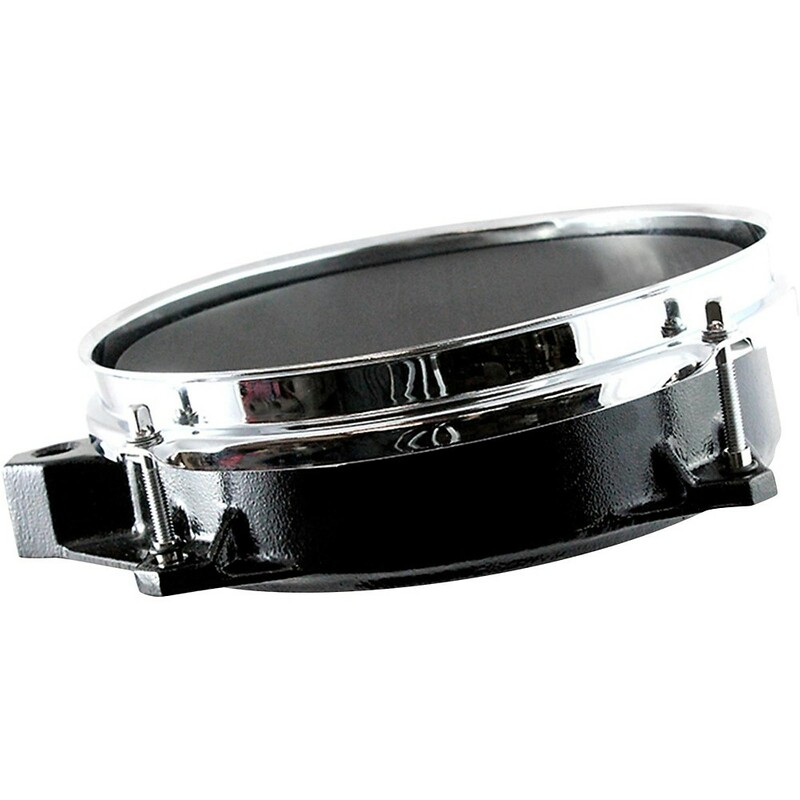 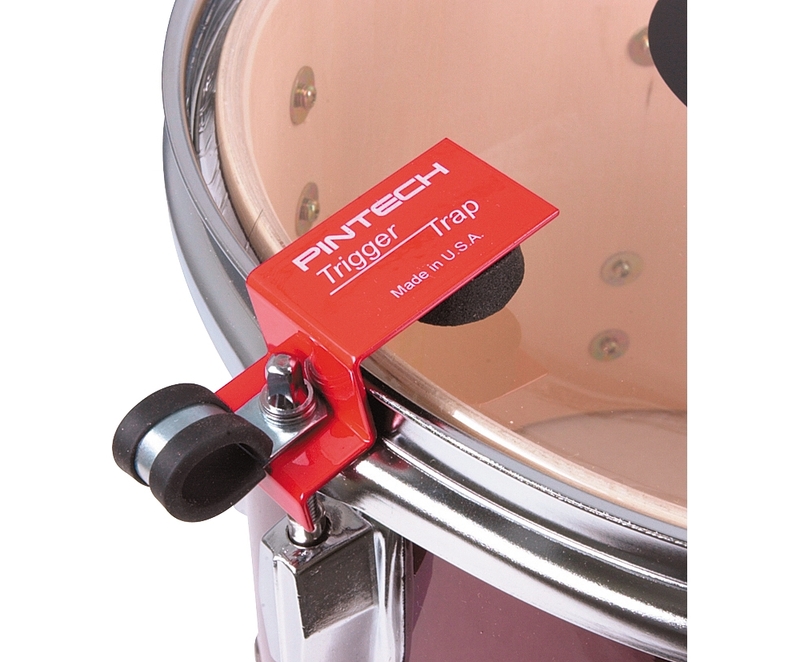 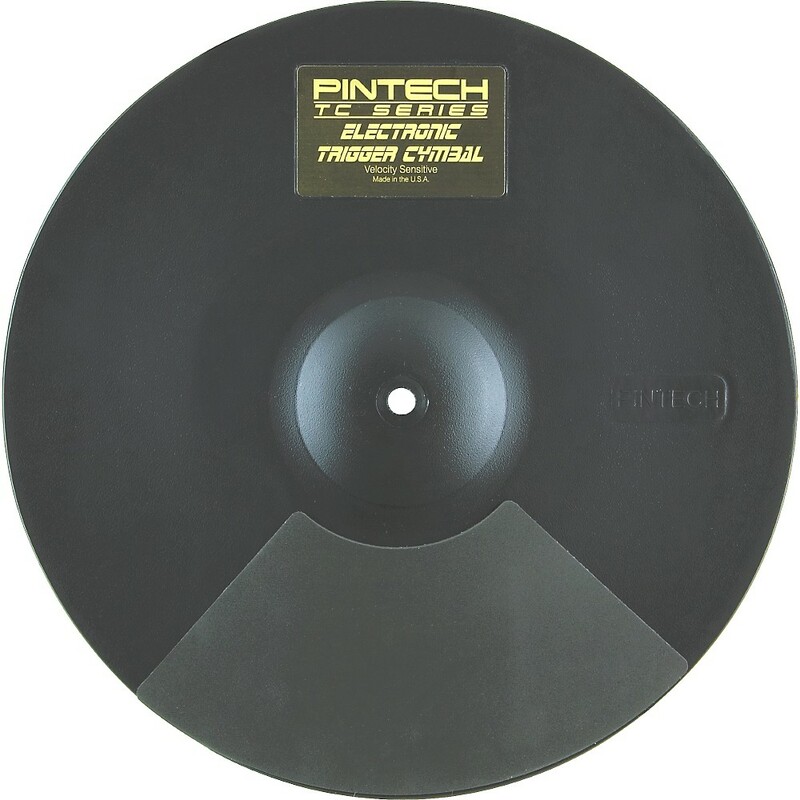 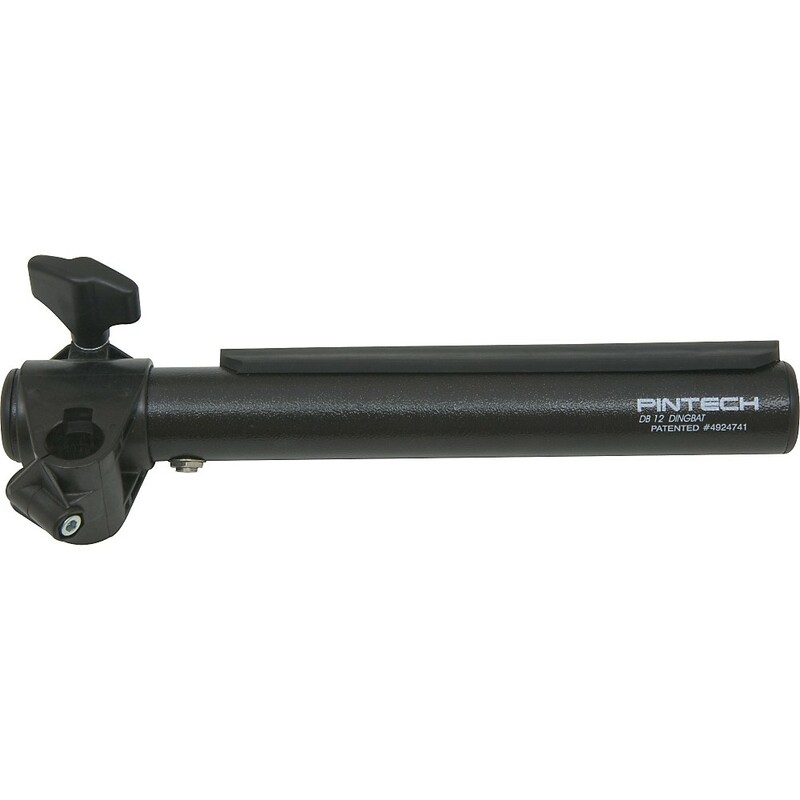 Pintech Trigger Cymbal 16 in. 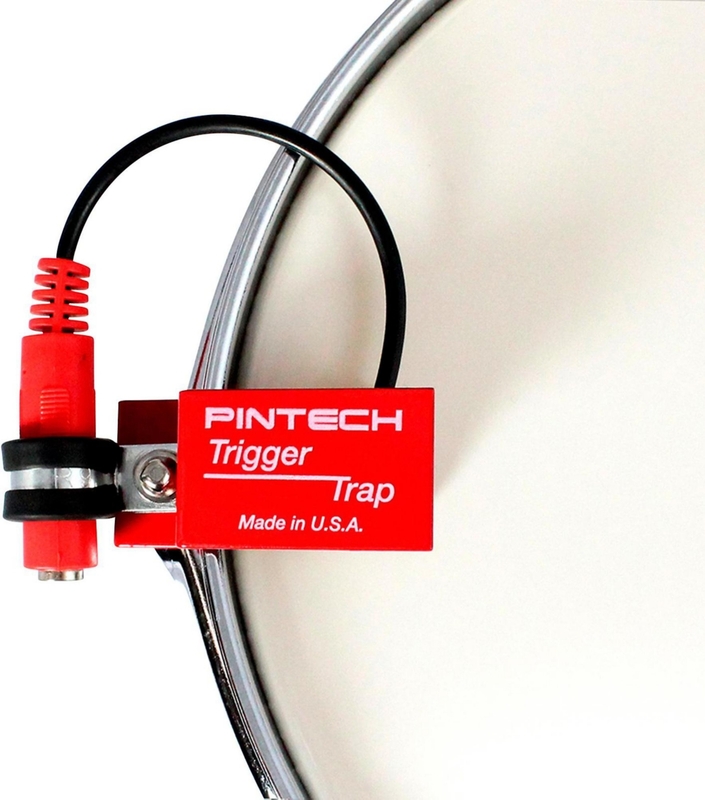 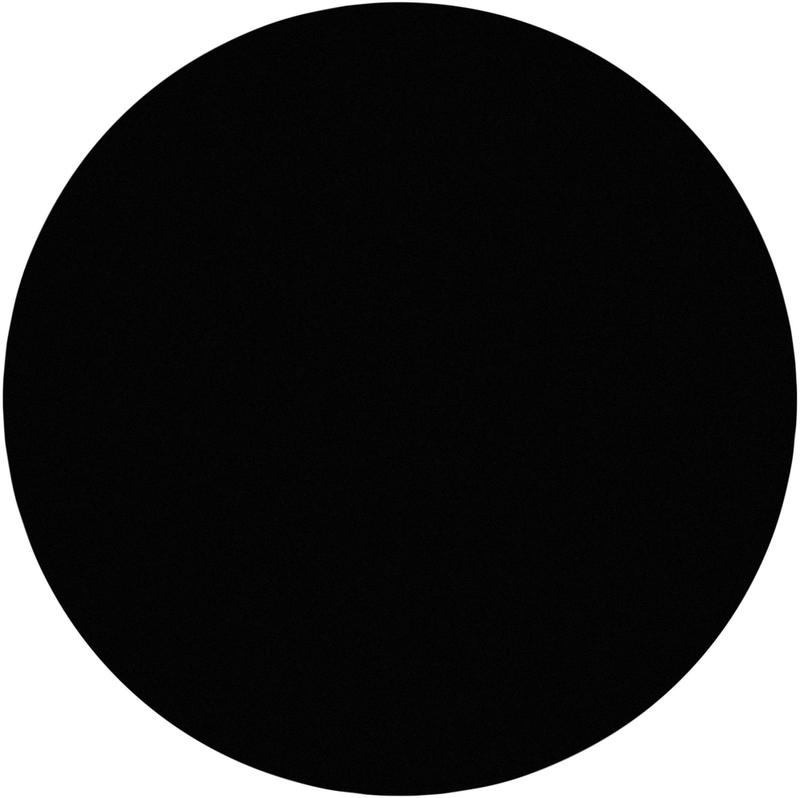 Pintech Trigger Cymbal 18 in.